For design and development of optical components for optical probes used in breast cancer biopsies, in vivo imaging techniques and spectrographs, contact us at SyntecOptics.com. 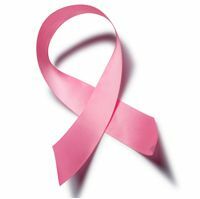 Syntec Optics is designing components for an optical probe for breast cancer biopsies. 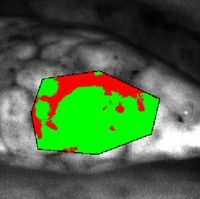 Optical probes can distinguish between normal and abnormal tissues in vivo without the need to remove them. Syntec Optics is collaborating with leading academic institutions in developing the probe, in vivo imaging techniques and also spectrographs that can differentiate between normal and abnormal tissue.